A wide range of services, discounts and offers are available to members of the University of West London Alumni Association. Avis Preferred Sign up here. The University of West London Alumni Association and our partner Encore Tickets are delighted to offer alumni a range of discounts for shows across London and the UK. Discounts and offers are updated regularly, to see the latest offers and book your tickets visit our exclusive ticket site. Choose from a wide choice of self-catering holidays in the UK, with family holiday parks, lodges, boating holidays, cottages and city break apartments. The range includes fun packed seaside caravan parks with extensive on site facilities, select clusters of boutique style rustic lodges complete with hot tubs to your very own narrow boat to meander along the waterways. To search and book securely online visit www.hoseasons.co.uk/ or alternatively, call their friendly sales team on 0844 561 8400 quoting UWL to receive up to 10% discount. Full details, including how to book can be found on the Hoseasons website. Terms and conditions: Offer valid for new Hoseasons bookings only and is against the cost of your accommodation hire only. Minimum spend of £100 applies. Available to University of West London alumni and staff only and is not transferable. Subject to availability and can be withdrawn at any time. MNL Healthcare solutions are offering preferential rates for University of West London alumni. Income protection – replacement Income due to unforeseen illness or injury. To take advantage of these offers call Steve Maguire on 0800 145 5838 or 01753 865806 e-mail: steve.maguire@mlhs.co.uk. Quoting ref: University of West London Alumni. Handy Moves is a London based international company, which offers a wide range of services including: packing, unpacking, loading, hauling, selling packing supplies and also offers storage services. 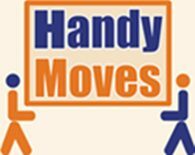 Handy Moves handles small scale domestic removals and large scale office removals for corporate clients. All trucks are equipped with GPS systems to ensure the fastest and most efficient route for delivery. Offer is valid Sunday through Thursday, and is applicable for services in the UK only. To redeem this offer email discounts@tigerbox.co.uk with the subject “University of West London Discount”. Flat-Club.com is the world's largest network of alumni and students of top universities who share their short-term accommodation within a trusted social network. Hosts can post their spare rooms and flats for free when they go away within this trusted network, enabling alumni guests to save up to 80% on hotel accommodation. You can join the UWL Club now for no fee and save 30% off the booking fee by using voucher code UWLALUMNI13. For terms and conditions, visit flat-club.com and for any assistance get in touch at info@flat-club.com. 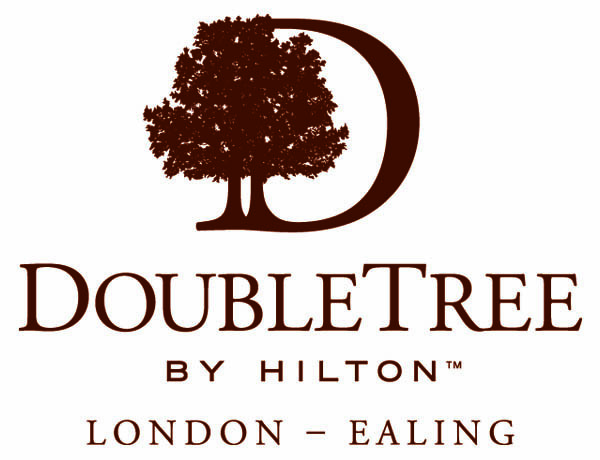 Alumni of the University of West London enjoy an exclusive discount room rate when booking with the DoubleTree by Hilton London - Ealing. For just £115 per room per night you will enjoy Hilton hospitality, with breakfast and VAT included in the price. To book your room simply quote our exclusive discount code: D000047340. Sixt rent a car are an international car rental company offering services in 4,000 locations across 105 countries including 150 branches within the UK. They offer a wide range of car models from a small economy car to a large family saloon or 7 Seater People Carrier as well as van hire. So, if you’re going away for a sunny break or looking for a van for a house move, they have the solution. Click here to get up to a 10% discount on all car hires.